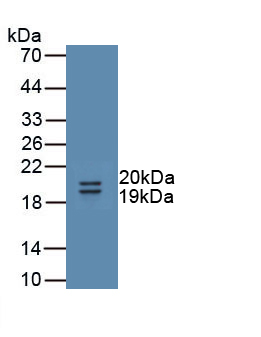 Uromodulin antibody LS-C695885 is an FITC-conjugated rabbit polyclonal antibody to rat Uromodulin (UMOD). Validated for IHC and WB. 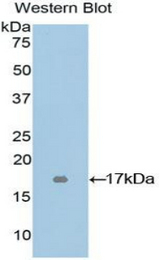 Recombinant UMOD (Glu30-Glu150) expressed in E. coli.